Oh lookie here! Another story about the uber-elite Kardashian-Jenner clan. 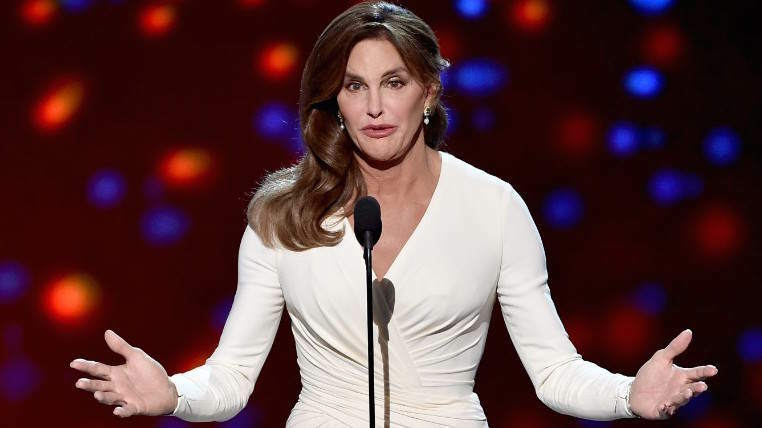 Caitlyn Jenner has posted and quickly deleted photos of herself and Kim and Kylie. Hold the front page! Now despite having written around a million articles about the infectious headline-hogging family, I personally don’t keep up with the Kardashians. If I did, I’d probably know that there’s a bit of tension between Caitlyn Jenner and the Kardashians. A feud if you will. Apparently the family split came after a series of claims made in Caitlyn’s autobiography royally p*ssed off Kris, Kim, Kourtney, and Khloe. In the book she makes claims such as she ‘sold out’ by appearing on KUWTK, that Kris caused a ‘rupture’ between Caitlyn and her sister, that OJ Simpson and Robert Kardashian were friends, and that her last few years with Kris were nothing but ‘misery’. Anyhow – whether things are real or not (I genuinely don’t know what the truth is anymore), it’s easy to see why tensions between Caitlyn and the entirety of the rest of the family are high, according to Buzzfeed. So. Ears perked up and pupils dilated when fans of the so-called reality star saw that on Mother’s Day she had posted a series of photographs of Kim, Kylie, and even Kris. One thing that is being reported is why didn’t Caitlyn post anything about Khloe or Kourtney, they’re mothers too. However just as folk from across the globe began to question the obscure images, as quickly as she put them up, Caitlyn took the posts down. Did she instantly regret it? Did she forget the feud? Did she forget Khloe and Kourtney existed somewhere in cyberspace too? Did she get in hot water for uploading unseen photos of the trio? Or did she do so to have people like me write articles about her for people like you knowing that she’d get her face in the limelight once more? Who knows? Who cares? Looks like you’re gonna have to wait until season 15 of KUWTK if you want to find out why. 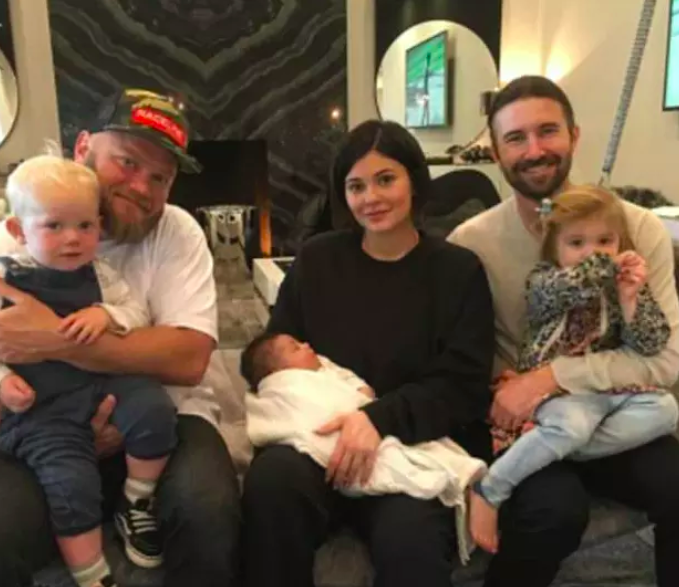 In other Kardashian-Jenner news, Kylie Jenner’s bodyguard has spoken out against claims that he is the father of Kylie’s child. I am a very private person and would normally never answer to gossip and stories that are so ridiculous that they are laughable. 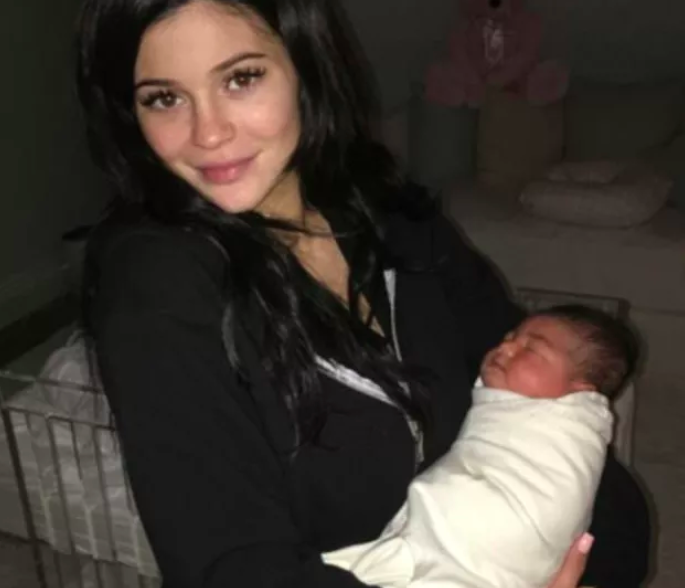 Out of deep respect for Kylie, Travis, their daughter together and their families, I would like to set the record straight that my interactions with Kylie and her family have been limited in strictly a professional capacity only. There is no story here and I ask that the media no longer include me in any narrative that is incredibly disrespectful to their family. I guess this is proof as to why you should never speculate – especially about matters which are so personal and private.